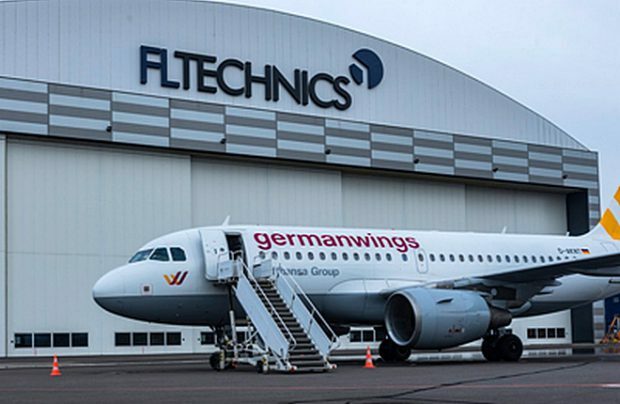 After a number of trial ad-hoc maintenance projects involving nine aircraft, FL Technics, a Lithuanian-based provider of aircraft maintenance, repair, and overhaul (MRO) services, has finally won a long-term joint MRO contract to support Lufthansa Group airlines. The first aircraft is scheduled for maintenance at the beginning of October 2018 in Vilnius to be followed by the remainder during the 2018 and 2019 season – all carried out at FL Technic’s Lithuanian hangars. “Lufthansa Group airlines have a huge A320 base maintenance demand with some 300 aircraft in service and are pooled within the LH Group Technical Fleet Management,” says Thomas Rueckert, vice-president, Base Maintenance Services, at Lufthansa Technik. “Alongside our internal Lufthansa Technik capabilities, we employ a two-tier strategy by having additional strong and reliable suppliers – such as FL Technics – at our side. We always tender demand beyond our own capacity to leverage the very dynamic MRO market,” he adds. The long-term cooperation began after nine aircraft projects were successfully performed in 2018.